Click on this image to get directions to IDRC using google maps. 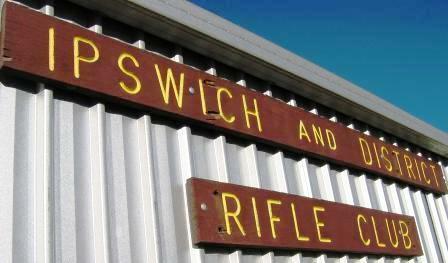 Ipswich & District Rifle Club is located on the ‘Stewartdale‘, SSAA owned property at Ripley in Ipswich, Queensland, Australia (approximately 40 minutes west of Brisbane). Range opening times: 1:30pm – 5:00pm Saturdays, February to November. Note: No firearms or Cash are left on the range, this is a volunteer not for profit based sporting club. Below Map has not yet been updated to include the extension of the Centenary Highway from Springfield which links with the Cunningham Highway at Yamanto. Midway through the extension there is an exit off a roundabout for South Ripley which is the direction to the range. Visit other Queensland Rifle Association Clubs! To contact our neighbours the SSAA Ripley click here.